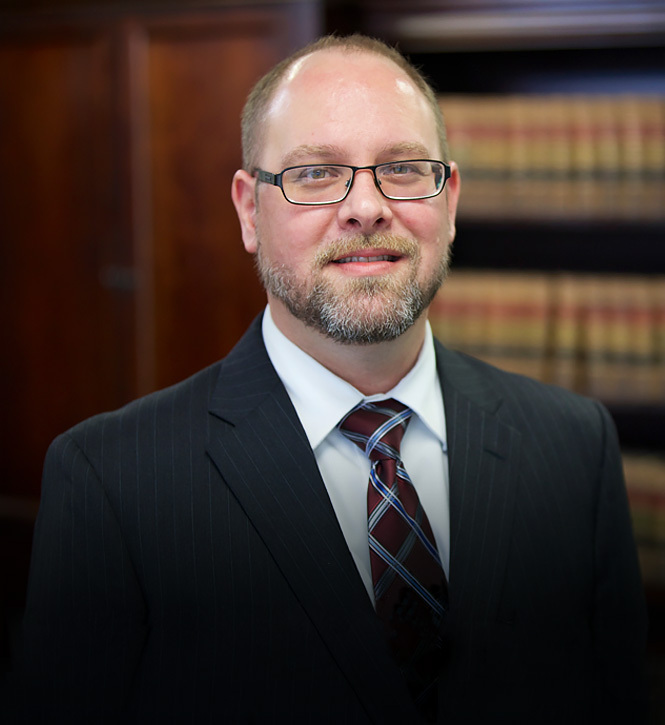 Matthew is a senior attorney at the Brannon Law Firm who focuses his practice in the areas of appeals, complex litigation, criminal defense, administrative law, civil rights violations and products liability. As both a trial and appellate attorney, Matthew has appeared and argued cases before the Ohio Supreme Court, Federal 6th Circuit Court of Appeals, Ohio 2nd District Court of Appeals, Ohio 1st District Court of Appeals, Ohio 12th District Court of Appeals and numerous administrative agencies. His success in appellate courts has resulted in the recovery of multi-million dollar claims for his clients. Matthew C. Schultz grew up in Sidney, Ohio. In 1998, he graduated from Wright State University with a Bachelor of Arts in Political Science and English. Matthew then enrolled at the University of Dayton School of Law and graduated with a Juris Doctor degree in 2002. Matthew has been working for The Brannon Law Firm ever since. In his spare time, Matthew enjoys reading and cooking. Antoon v. Cleveland Clinic Found., — Ohio St.3d —, 2016-Ohio-7432, — N.E.3d —. State ex rel. Byers v. Miami County Sheriff’s Office, 133 Ohio St. 3d 78, 2012-Ohio-3916, 975 N.E.2d 996. State v. Gaines, 193 Ohio App.3d 260, 2011-Ohio-1475, 951 N.E.2d 814 (12th Dist. ).